The biggest takeaway about graduating college during one of the United States’ greatest economic downturns, is that it can be either be a blessing or a curse. 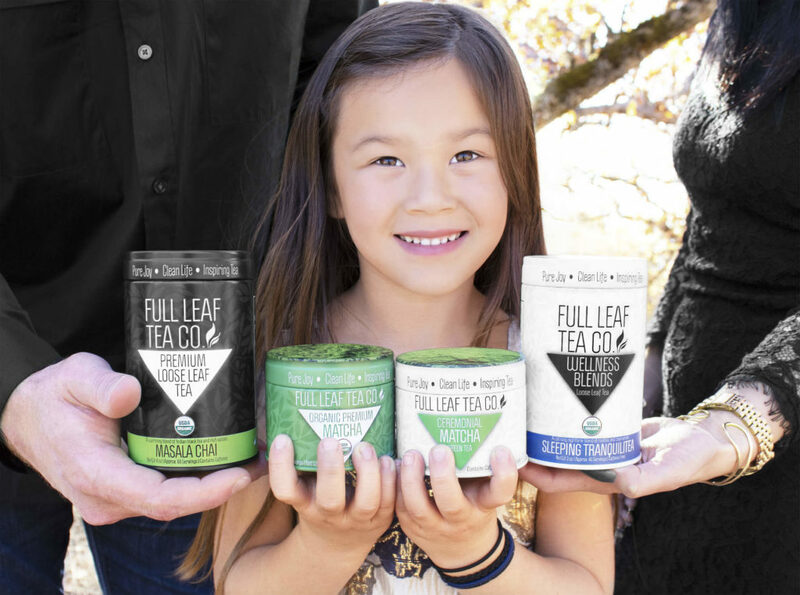 The story behind Full Leaf Tea Company — a direct-to-consumer tea company founded by Matthew Hammonds and his wife, Lisa Hammonds — is a humble one. One that starts with entering a workforce that had few jobs to offer. Full Leaf Tea Company has come a long way since it’s $2500 credit line. 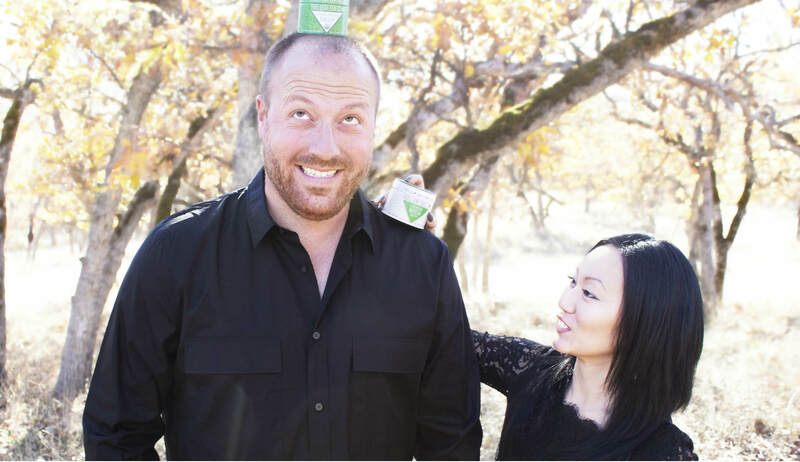 Today, the company ships thousands of packages of specialty teas every month to sippers all across the U.S. Matthew and Lisa lead a team of 12 across product development, marketing, and fulfillment and operations. Choosing tea as their focus was no coincidence. The weight to value ratio of the product made cost-effective shipping possible, especially in the early days, when keeping shipping costs down was vital to keeping the business afloat. “Starting a business from scratch: I really had no idea what all goes into it. One of the most important things, when you’re starting a business, is never stopping and tackling one thing at a time. Keep going. And pretty soon you’ll look up and you’ve gone somewhere,” says Matthew. Matthew and Lisa have certainly “gone somewhere.” One measure of success? The impressive number of “power drinkers” that spend up to thousands of dollars each year on repeat purchases. Matthew and Lisa have plen-tea of goals ahead of them. One of the biggest differentiators in their business is their commitment to creating organic teas with real ingredients. 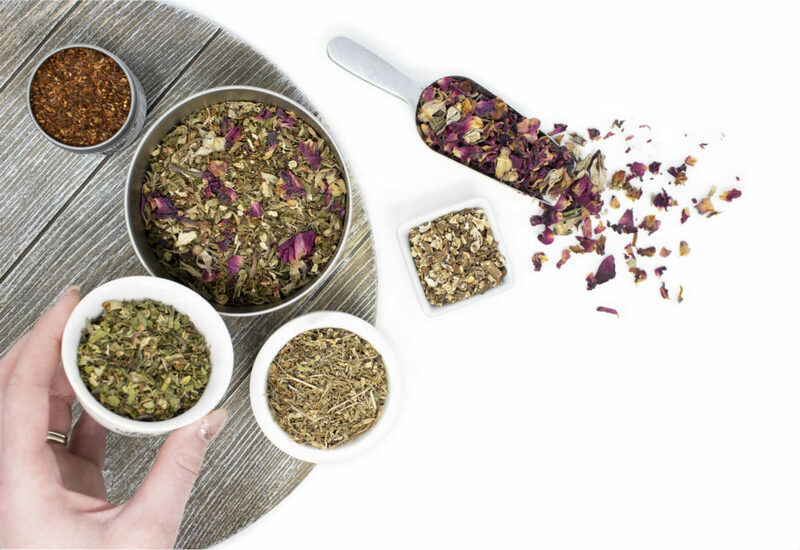 They avoid the artificial flavors that many other tea companies rely on and focus on creating flavor in their teas using natural herbs and spices. The Hammonds’ enthusiasm for staying true to their customers is strong. Every package leaves their warehouse with a handwritten note. One of their goals is to make e-commerce feel more personal. They want their customers to know there are real people on the other end putting together and packaging their order. 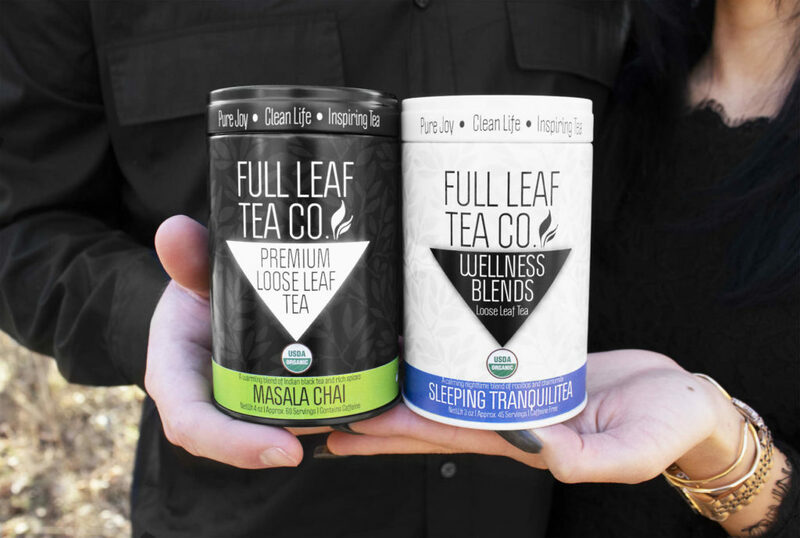 Full Leaf has certainly climbed it’s way to tea expert status with their commitment to quality organic ingredients and loyal customer retention. Their favorite customer question? “Which teas can be iced?” Turns out — all of them can.